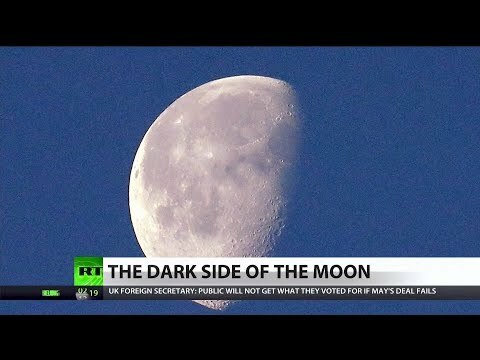 Last week, China was the first country to land a spacecraft on the “Dark side of the moon”. This week, new footage from the spacecraft of the other side of the moon. RT Correspondent Ashlee Banks reports with the updates.